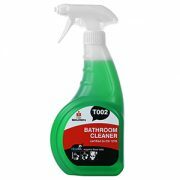 It’s a job that needs to be done on a regular basis, cleaning the toilet can be quick and easy to do by using the right products. 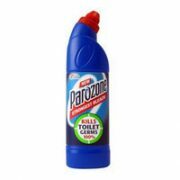 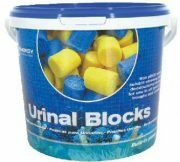 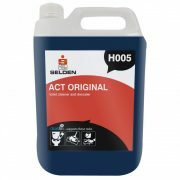 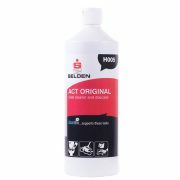 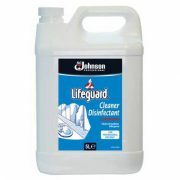 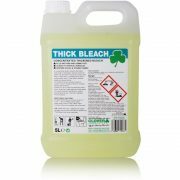 At JP Supplies we stock and supply a wide range of quality, low-price chemicals which can be used for all bathroom and toilets. 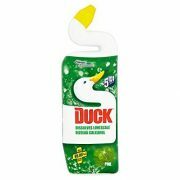 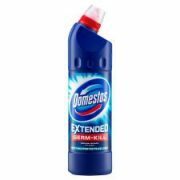 We offer a range of household brands such as Duck and Domestos as well as industrial brands such as Selden and Lifeguard. 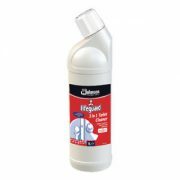 Some toilet cleaners and bleach include descaler ideal for removing stubborn limescale and dirt stains from sinks, toilets, baths and showers.